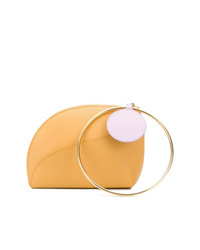 Roksanda Eartha Small Bag $820 Free US Shipping! 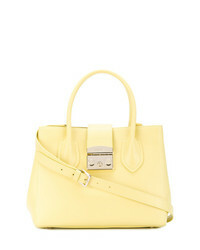 Furla Metropolis Tote $373 Free US Shipping! 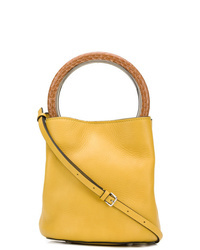 Sara Battaglia Cutie Crossbody Bag $529 $881 Free US Shipping! 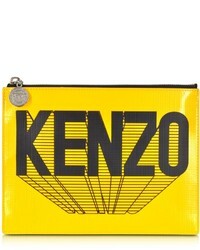 Building Block Drum Shoulder Bag $957 Free US Shipping! 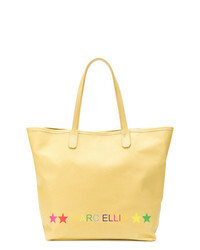 Marni Pannier Tote Bag $1,624 Free US Shipping! 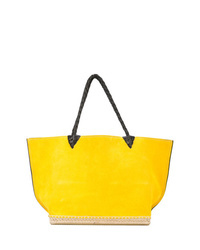 Altuzarra Espadrille Tote Small $728 Free US Shipping! 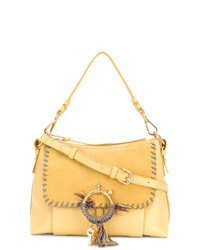 See by Chloe See By Chlo Joan Shoulder Bag $517 Free US Shipping! 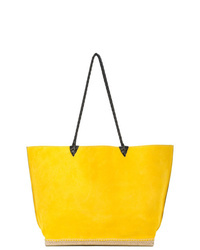 Altuzarra Espadrille Tote Large $1,478 Free US Shipping! 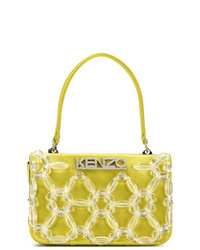 Kenzo Kyoto Handbag $504 Free US Shipping! 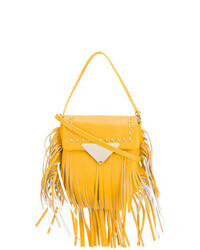 See by Chloe See By Chlo See By Clutch Bag $184 Free US Shipping!